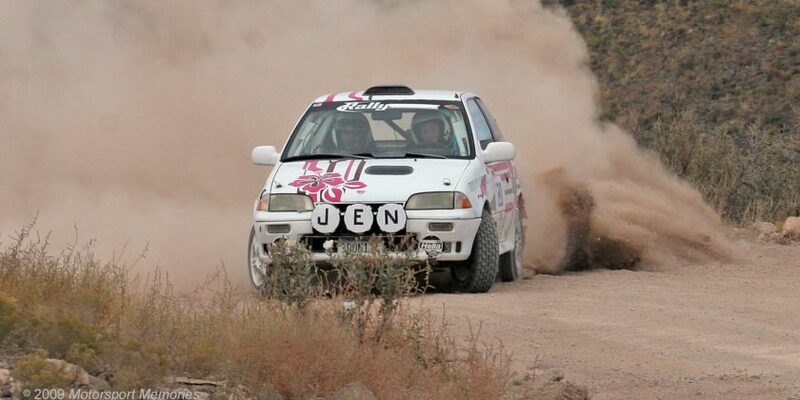 Even if it is just a one-off event, Verena will certainly learn a few things having the winningest co-driver in N. American history sitting next to her. Co-Drivers are a valuable commodity and extremely important in the success of a team as there is a lot more to the job than just reading off pace notes. An experienced co-driver can simply feel how well the driver is controlling the car and to that end can control the pace. 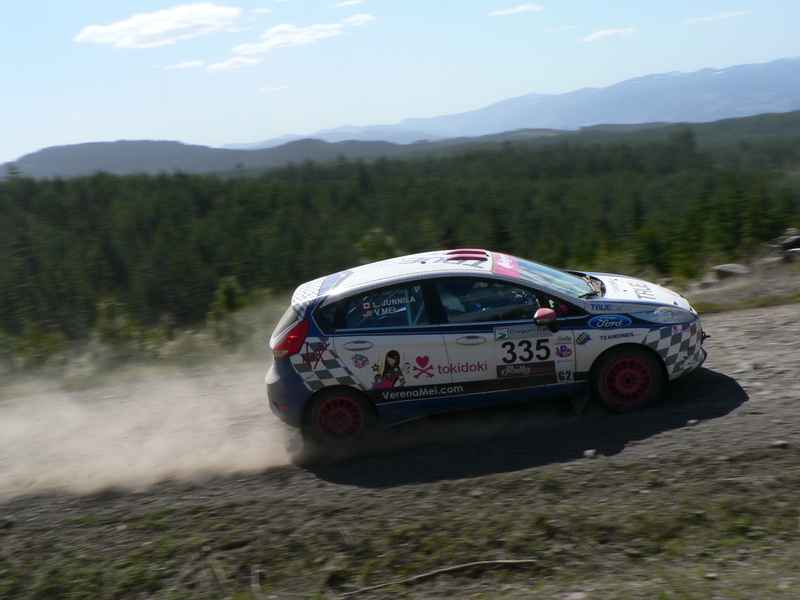 A good Co-Driver can encourage their driver to pick up their pace in sections that they know the driver should be more comfortable going flat out. Alternatively a Co-Driver can also slow down the pace if they can tell the driver is getting stressed. ally is truly a team sport as there is much a Co-Driver can do both during the stages and in between to help their driver be on top form. Many a rally driver will say that bringing on an experienced co-driver is what helped them get to that next level in the sport. In the WRC Evgeny Novikov brought on legendary co-driver Denis Giraudet to have with him most of last year which made a gigantic impact on his performance. Evgeny was already pretty fast, but he lacked consistency. Giraudet’s experience and calm composure helped prevent Evegny from making the mistakes he used to. 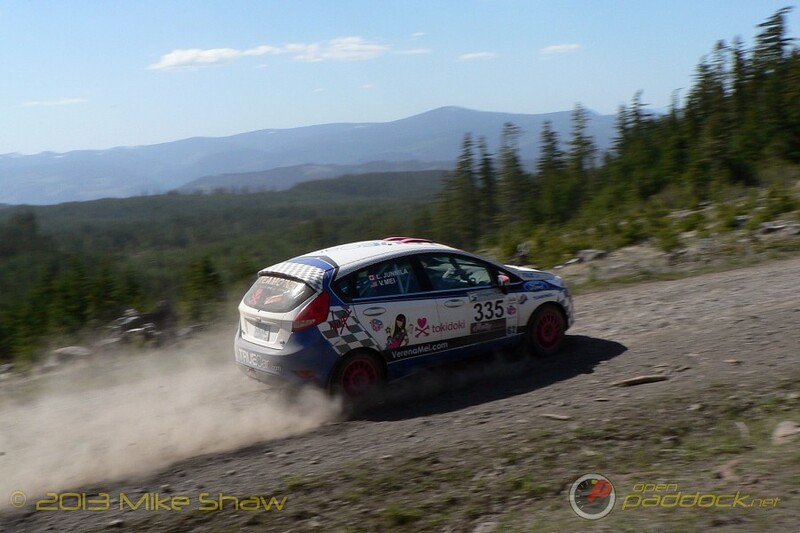 Back stateside in Rally America, young Super Production driver Mason Moyle began began this season with the very experienced John Hall calling his notes. 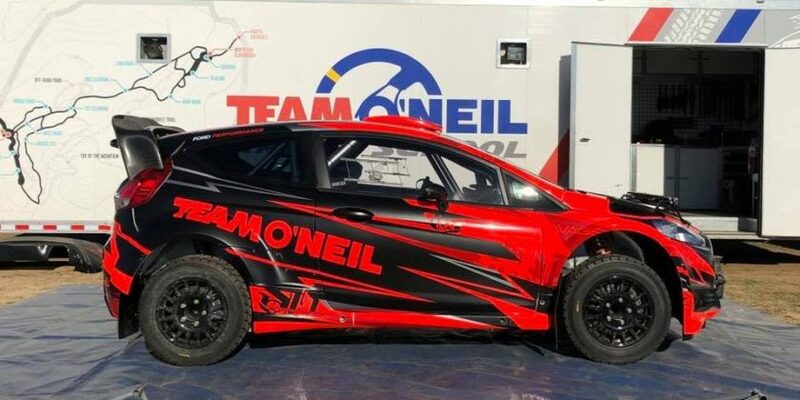 As a testament to Hall’s expertise in the right seat, Moyle finished the entire Oregon Trail Rally for the first time this year after 3 previous attempts resulted in DNFs. A good co-driver can make a big difference. Now don’t get me wrong I think Leanne Junnila is a good co-driver and has a great working relationship with Verena Mei, but nothing can substitute the vast experience that Nathalie can bring to such a young team. I’ll be very interested to hear from Verena after STPR on what she learned with Nathalie at her side and how she can apply that knowledge to future rallies.